Gain access to your authentic voice (you’ll get to see who She really is), learn how to come forward in your leadership more vocally, visibly and unapologetically, and discover how to take a stand for what you believe in on a daily basis. A woman’s voice is the vehicle through which her wisdom is transmitted. For far too long, however, women’s authentic voices have been silenced. As women living in a male-oriented culture for the last two millennium, we have doubted our self-worth, questioned our own authority, and have hesitated (for good reason) with leading with our voice. The problem with this is that we have suffered at great lengths from this oppression of our wisdom and our society has suffered as well in our absence. Today, women represent less than 20 percent of Congress, just 16 percent of corporate board seats, only 3 percent of clout positions in the media, and we are practically invisible in religious leadership. Do you think this has any impact on our laws, public policy, and cultural attitudes? Of course it does! Without women’s wisdom present in leadership and the overall zeitgeist of our culture, we remain a stalled and broken human race. And so, now is the season to change this! Through this presentation you will gain access to your authentic voice (you’ll get to see who She really is), learn how to come forward in your leadership more vocally, visibly and unapologetically, and discover how to take a stand for what you believe in on a daily basis. Through sounding, short journal exercises, a witness practice and discussion, you can expect to leave the presentation with a new sense of your power and a clear sense of your own authority so you can be a feminine trailblazer changing our cultural conversation. Tabby Biddle is a celebrated women’s leadership coach and well-known voice speaking out for the human rights of women and girls around the world. 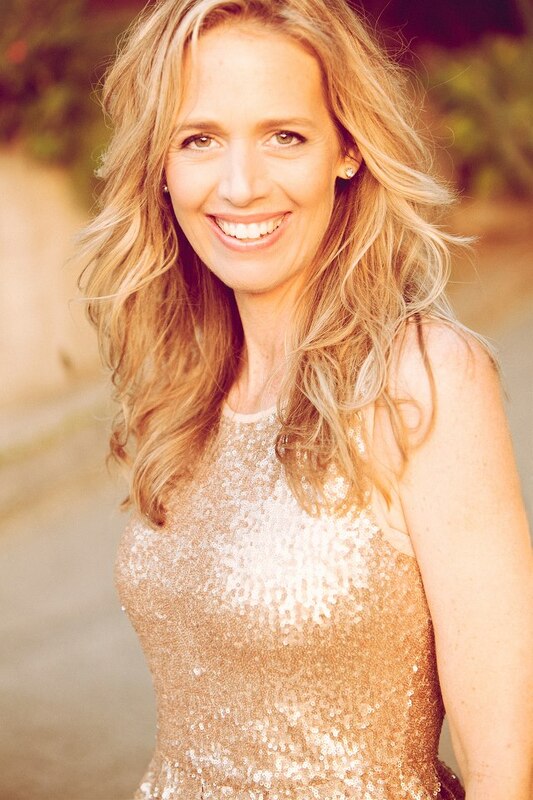 Her articles and blogs have been featured by numerous media outlets, including The Huffington Post, the Los Angeles Times, USA Today, UN Dispatch, NPR, BlogHer, and MariaShriver.com. Tabby has twice been awarded a press fellowship from the United Nations Foundation to advance the dialogue around the human rights and well-being of women and girls globally. Tabby is the Co-Director of the Los Angeles Goddess Collective, a community of women leaders and emerging leaders at the intersection of feminine spirituality, creative expression and socio-political change. She lives in Santa Monica, CA with her husband, toddler son and kitten. Learn more at tabbybiddle.com. *A project you’re working on you want us to know about. *Would love a support group to cheer you on. *Want to be in conversation with cross generations and like-minded women. Whether you want to give a shout out or seek support, the SJD Soapbox Session is perfect for you! With your permission we just might feature you on See Jane Do. There is no reason why you need to do this alone and we won’t leave you behind. Everyone will have an opportunity to share and listen but space is limited.